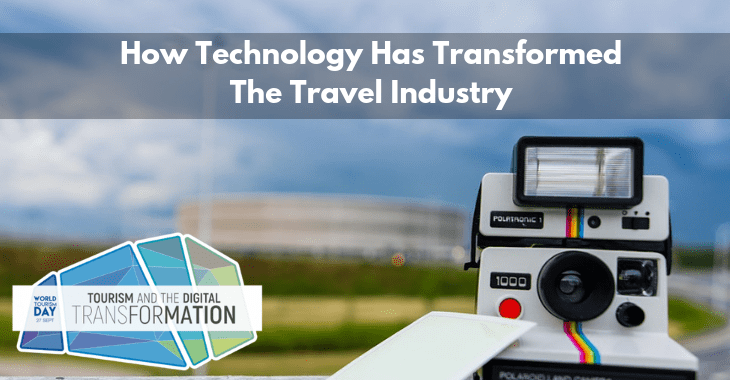 In today’s modern world, almost all people are moving towards new and upgraded technology so in the travel industry in India. 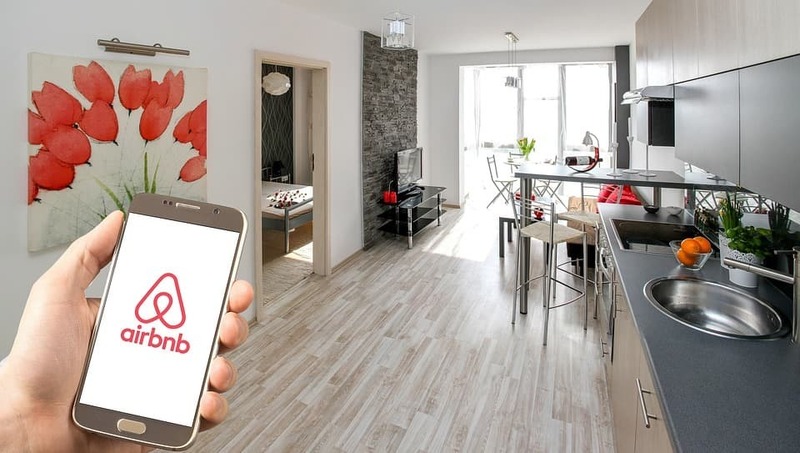 The technology has been proved as a boom in travel and tourism industry in India as it is able to reach more number of people within a short span of time. In earlier days, one requires to study whole holiday brochures at a travel agent’s office, buying guidebooks or taking a friend’s recommendation at the time of deciding the place of vacation. After the arrival of technology, people can easily get the information from a popular travel blog, a travel show on TV, social media, or even your friend’s Facebook photos that inspires you to go on a holiday. In the past days, either people have to stand in queues at railway stations months before your trip, sweating, swatting away flies and impatiently shifting your weight from one leg to another, just to book a train ticket or visit any travel agency to get a good deal on airfare. In contrast, today everything is done at online platform right from hunting for the best flight or rail deals to checking travel review sites, you can carry out each and every work while sitting at home. Earlier, people were reluctant to travel abroad because of language problems and hassle in arranging the entire documents, but now the technology has resolved all these problems as people possesses smartphone with apps like Google Translate, iTranslate, etc. that helps in interacting with the locals without any difficulties. Moreover, the documents like visa can also be acquired through the online portals. The facility of e-visa has made travelling abroad a hassle-free task. It has acted as an encouragement to go to overseas even for holidays. In the old days, people use to ask friends where they stayed during their holiday and then actually phone the hotel to book a room and even then they were not sure about how will your room look like. But now online travel agency is more reliable than the traditional one! They will not only book a hotel but also be sure of the location, what your room looks like and the amenities offered. It has introduced the Computer Reservation System: The Computer Reservation System can be defined as the system that has the ability to store the information and retrieve it whenever it is essential. It is also used for conducting transactions related to hotel booking, air tickets, car rental, etc. 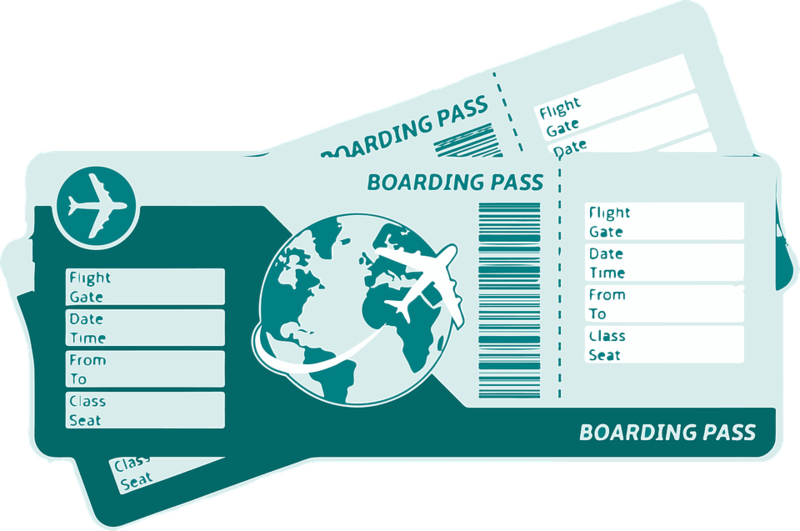 It also helps in selling the tickets for major airlines all across the globe. For example KIU, Mercator, Navitaire, Sabre, Amadeus, Abacus (currently owned by Sabre), Travel Technology Interactive, Travel Sky, Travelport, and many more. It improves Customer Relationship Management: The Customer Relationship Management is very essential for the convenience it brings in when it comes to managing an organisation’s interaction, not just with current customers, but also future customers. It also helps in understanding the needs of the customer and what to cater to. It helps in maintaining a perfect relationship with the customer and ultimately helps in maximizing the profit. It comes up with Dynamic Packaging: The term Dynamic Packaging can be defined as the freedom that is offered to the customer to create their own travel package by selecting flight tickets, accommodation types, the means of transport activities to get involved in, rental services, etc. rather than going for the packages offered by travel agency. It helps in seeking the customer satisfaction in an effective and efficient manner. It offers Flight Tracking System: The Flight Tracking System used to monitor as well as manage travel. In simple words, you can easily track the flight and know the location of your loved ones in the best possible manner. There are numerous Global aviation software like Plane Finder, RadarBox24, etc. that are proven to be useful in tracing the activities of flights from across the world. It offers a sense of security to the customer and hence, improve the profits. Enhancement of low budget travelling: As we all know that travelling is an expensive thing. 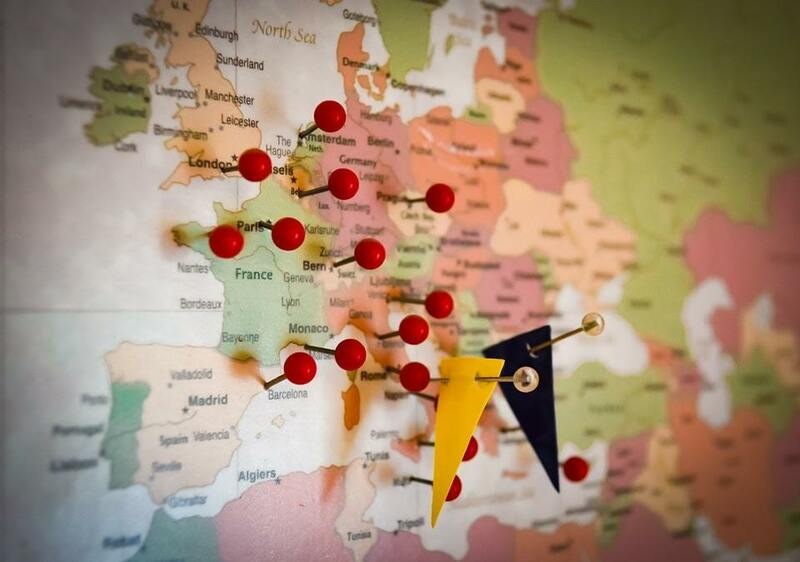 To reduce the expenses many outstanding ways have been introduced such as there are options for solving the queries with the help of online travel agency, the booking process has become personalised as now you don’t have to spend extra money on those facilities which you don’t want to avail. Artificial Intelligence: The Artificial Intelligence can be defined as a technical term which is used to refer those machines that human-like tasks. It helps in maintaining the superior quality services and hence, it aids in maximising the profit in an effective and efficient manner. 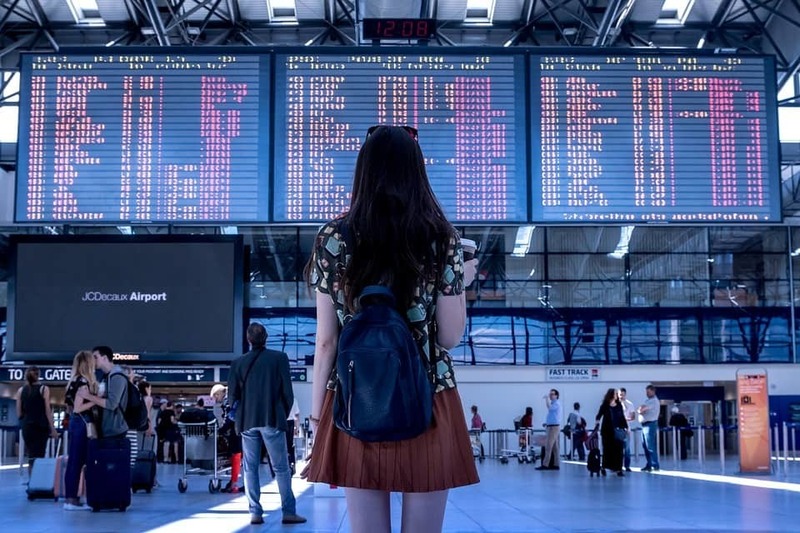 With the help of the machine, the errors which are likely to happen by the humans are eliminated, and it will give a boost to travel industry growth. Hence, making a career in the tourism industry is a great idea as this industry has the potential to offer marvellous opportunities efficiently. If you are also planning to have a stunning career in the travel industry, you must scrutinize the internet facility and use the google search engine in order to contact the outstanding institutes of travel and tourism industry in India as they offer the best courses at an affordable price. They also ensure candidates 100% placements at the well-established companies. Thus, you don’t need to worry about getting jobs after the course. By shruti goswami | 26 Sep, 2018. Posted In Holiday, International.